STS is starting the process of developing our new strategic plan and because this is fundamental to how we operate, we are keen to get the views of as many people as possible. The Board have agreed that our next plan will take an 8-year approach from 2019-27 to reflect that we are now in a stronger position to take a longer-term view, but also recognising that the matters to be addressed will all require a long-term commitment if we are to make meaningful progress. We have some drafts of these statements which we would like people to review and provide your feedback on. Please don’t be put off by terms mission statement and vision statement – these may sound like business speak and be disengaging, but the substance behind them is important and will set the tone and direction for the strategic plan. Feedback will only take about 5 minutes and can be provided in the window below. We require all feedback to be provided by Friday 29th June. As well as your feedback, for Stage 1 we will also be looking for feedback from our own staff and directors, as well as key partners. We will use all this feedback to prepare a first draft of our plan in July and then send a draft out to the membership in August for comments. We will be following this up in September through consultation meetings in various parts of Scotland so people have a chance to have their say in person. 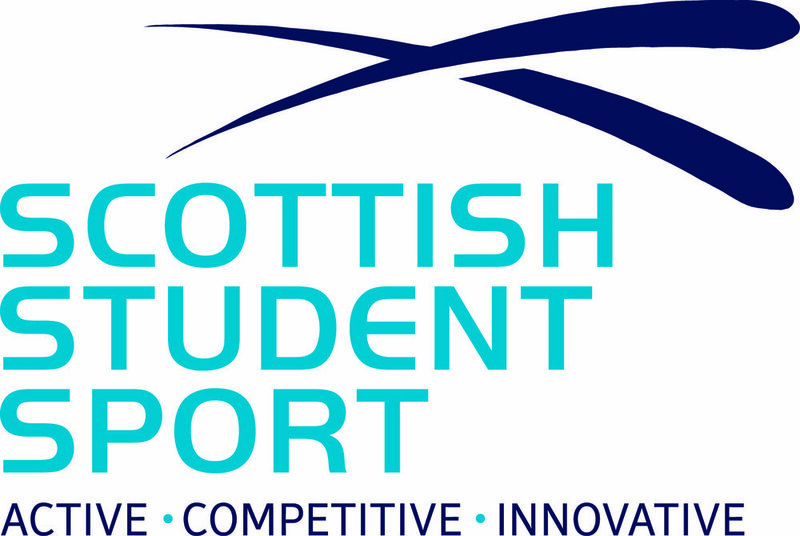 We will then be presenting our plan to sportscotland in October. We will make some updates following this meeting before sending a final draft out in November for final comments. The Board will then sign off the strategy in December. On behalf of the Board, thank you for helping us with this process and we look forward to receiving your views for this stage and over the coming months.